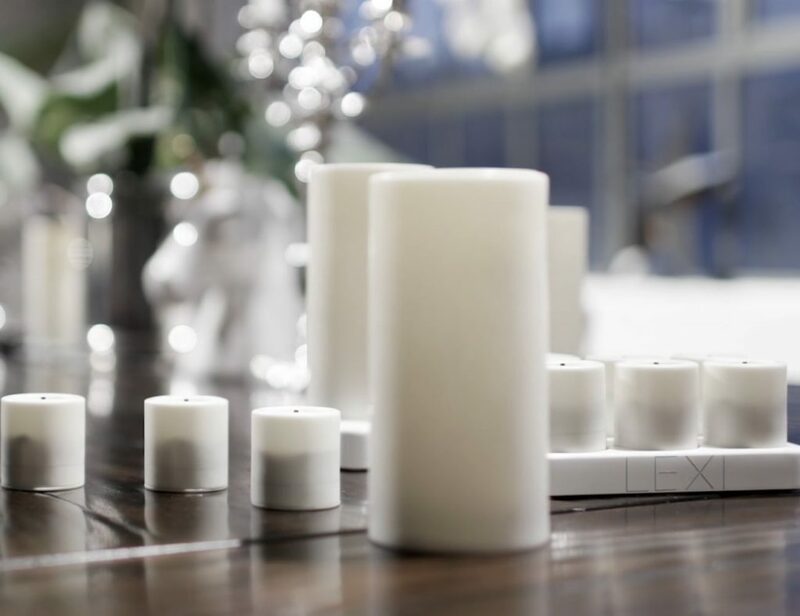 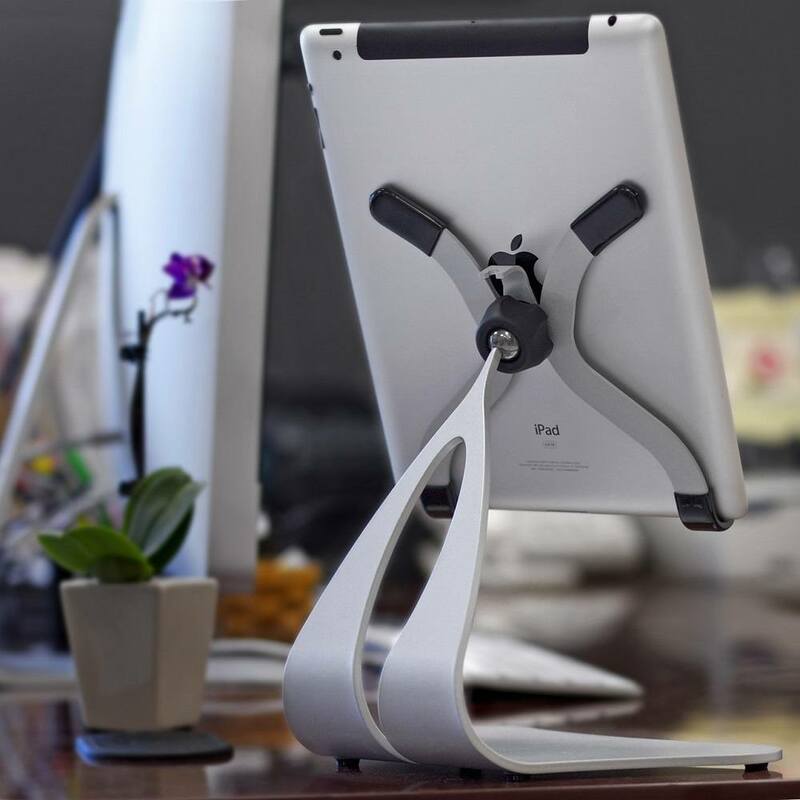 Made from solid steel, this USA made iPad stand is an artistic structure that is stable in every twist of the word. 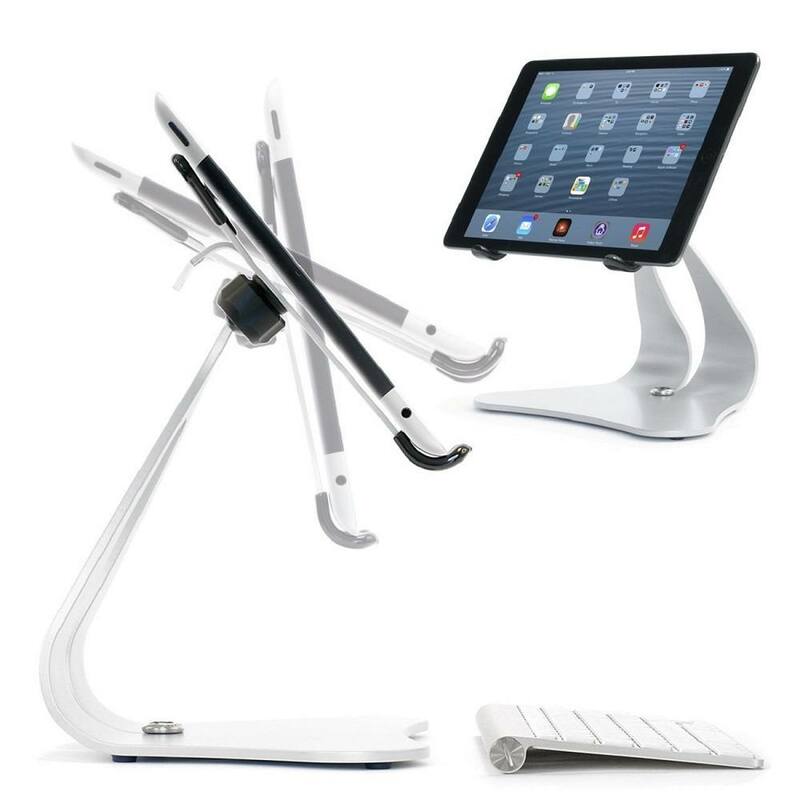 At 2-1/4 pounds and an extremely low and user focused center of gravity, this second generation Stabile 2.0 has the stability that other iPad stands will not duplicate. 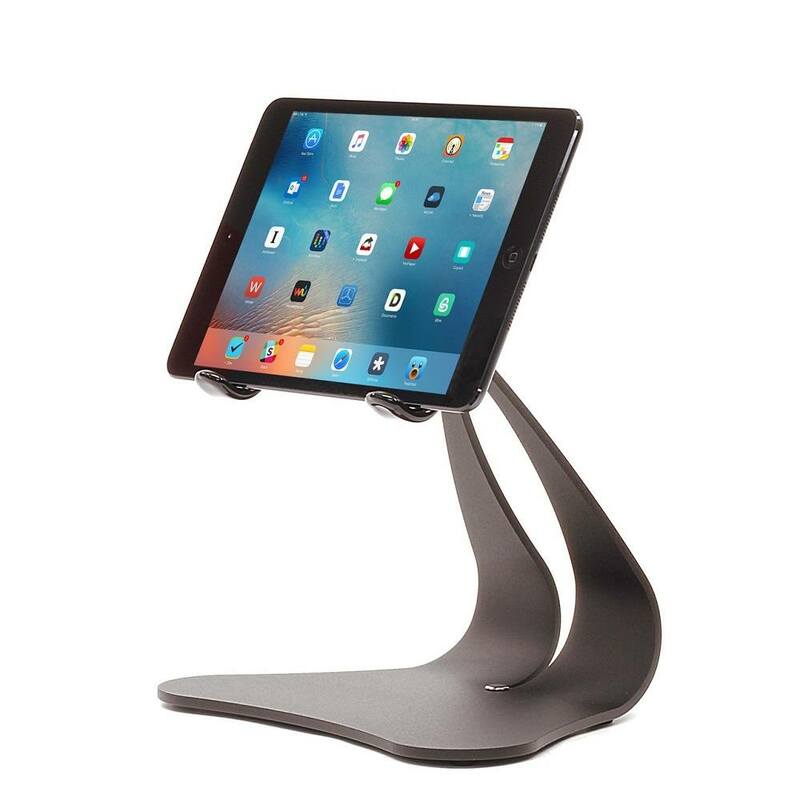 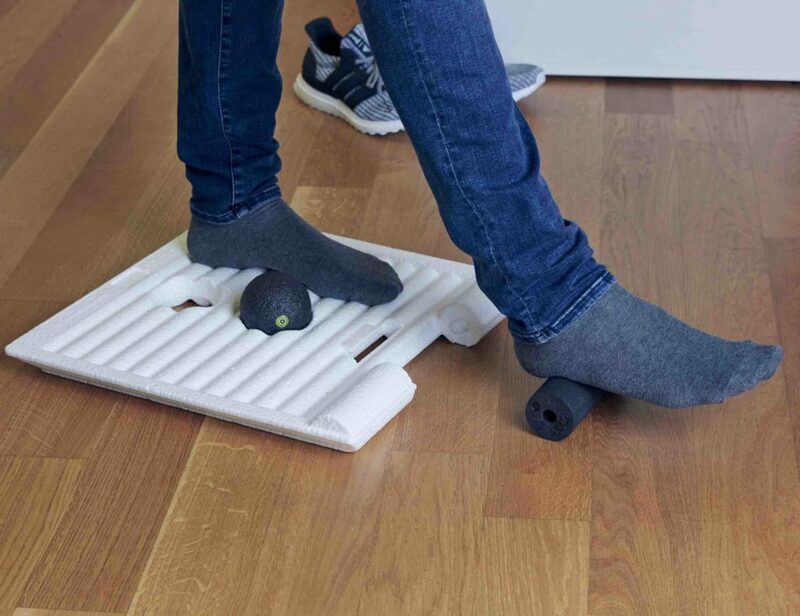 For your daily use this iPad stand has Thought Out characteristics like split back cable management, anti slip and non-skid feet and quality protective padding where your iPad rest.